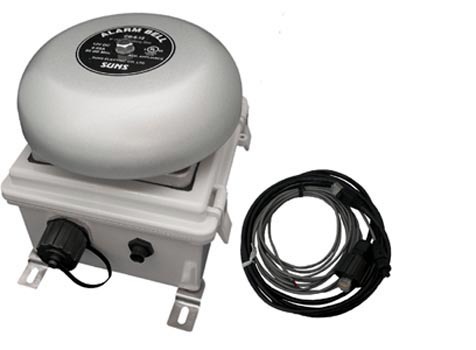 The Netbell was designed as an easy-to-used, scalable automated bell system. Developed in concert with school administrators who were looking for a simpler and more effective way to control their school bells. 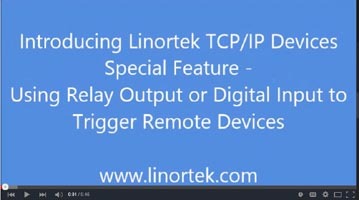 The system is an Ethernet I/O device which is build ton a TCP/IP platform tht can be installed anywhere in the network without need for a direct PC connection. The internal clock synchronizes with the NTP server for precise timekeeping. 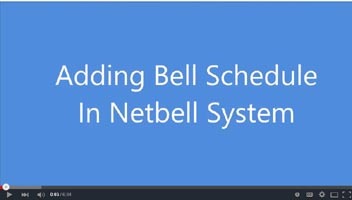 Users who have a complex bell schedule can import their existing schedule into the NetBell system using text format. Easy-to-Install: Use Netbell as either a network device or a standalone device. Install the Netbell anywhere on the network. 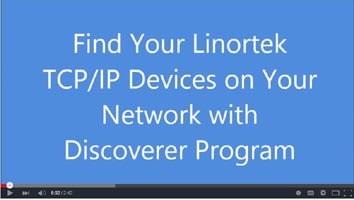 Use our "Discover" program to automatically locate your device within your network. 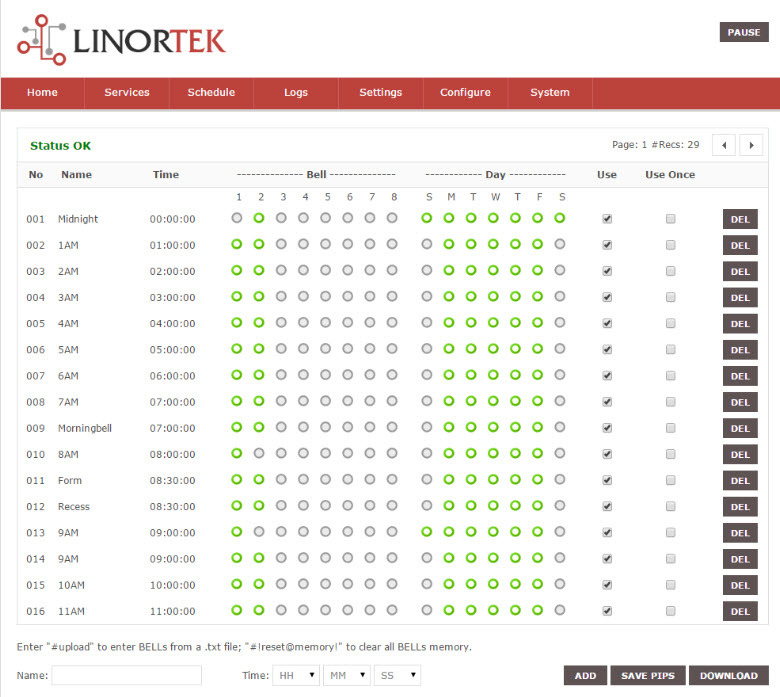 A lot of work has gone in to making this program easy to learn, and LinorTek backs it with free technical support - from North Carolina, USA. Flexible and Accurate Controls: The Netbell controller comes with a built-in real time clock with NTP automatic Internet time setting, providing you flexible and accurate control of when the bells ring. Format: HH:MM:SS, Sunday - Saturday. Your schedules are safe: The built-in rechargeable battery can back up all of your settings in the event of power outage. Program up to 500 schedules and different ringing durations. 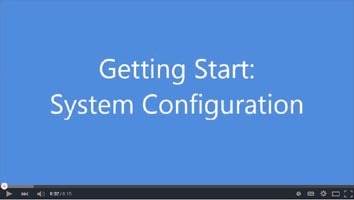 It takes just a few minutes to customize your bell system to meet your unique requirements.